Sadly, that’s also the reason she can’t stay away from him. Well, that and the fact that they’re roommates. Jolie knows what her best friend is like. She had to see him go through girls like there is no tomorrow. She need to keep her feeling for him to herself. Their friendship means the world to her but when Sage ask her to be his fake girlfriend those feeling start coming to the surface. Sage is the big man on campus, the one with a bright future into the NFL. He has been jumping from one bed to another until one night when it finally hits him that Jolie is the only girl he truly wants. Novellas are sometimes a hit or miss. They are short and sometimes you feel like there is a part of the story missing. LJ Shen didn’t make me feel like this at all. She was able to bring so much emotion into so little pages. Right away we see the Jolie and Sage were always meant to be together. It just took a little while for them to realize it. Their story was an uphill battle but in the end it made it that much sweeter. So if you don’t have a lot of time to spend on a full novel but still want to be satisfied with a story that will make you want to believe in soulmates then this is the story for you. This was my first time reading LJ and I was nervous that because End Zone is a novella I wouldn't get the full effect of her as an author. And that wasn't the case. The story was short, of course, however it was still packed with emotion and it still held your attention very well. I'm in love with Sage, and truly hope I can read more of him. 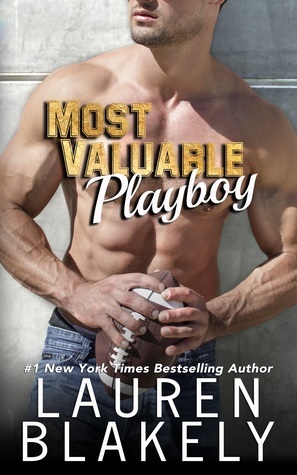 Aracely picked this gem of a story because of her love of sport romance and novellas! .Anyone who love sport romance and wants a jam pack story but has limited time.